Maroon 5 continues to make headlines for their Super Bowl LIII halftime show. On Tuesday, the National Football League announced that Maroon 5 will not participate in a Super Bowl press conference, a traditional pregame event that most all musicians performing at the major football championship have taken part of. Maroon 5 has faced a lot of criticism ever since announcing they would be performing at this year’s Super Bowl with rapper Travis Scott and Big Boi. The latter two artists will reportedly not participate in the press conference either, as reported by Rolling Stone. Many people have wondered why Maroon 5, Big Boi and Scott have decided to perform at the Super Bowl, especially due to the NFL and Colin Kaepernick’s legal battle and the former NFL player’s kneeling stance he and many other players have implemented during the national anthem in an effort to protest police brutality. Other artists, like Cardi B and Rihanna, reportedly turned down Super Bowl halftime show offers as a way to stand with Kaepernick. Speaking of making donations, Billboard reported in January that Scott only agreed to perform after the NFL said they would make a joint $500,000 donation to Van Jones’ Dream Corps, a cause for social justice. 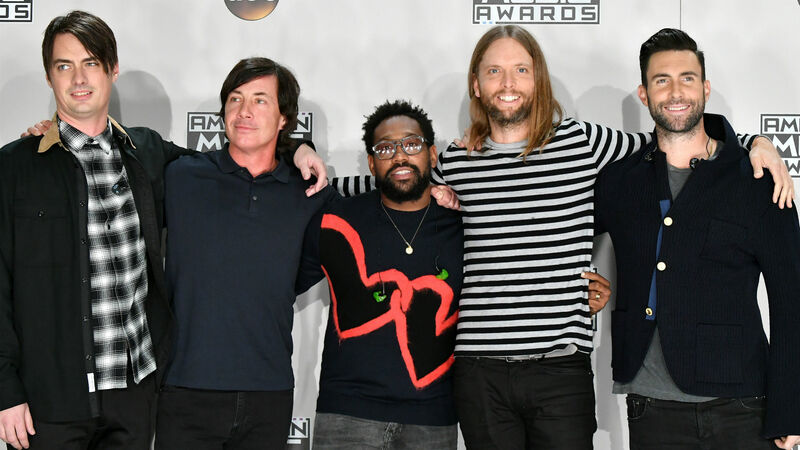 Maroon 5 has remained relatively silent regarding the backlash they’ve faced, but keyboardist PJ Morton defended his group’s choice in a January chat with People. Who knows what will go down during Maroon 5’s highly discussed halftime show, but everyone will just have to wait and see if their performance really does all the talking.